At the boundary between Yogyakarta and Surakarta there are several temples which are scattered within a distance not more than 1 km. It is interesting to note that these temples belong to a sacred place of two religions: Hinduism and Buddhism. 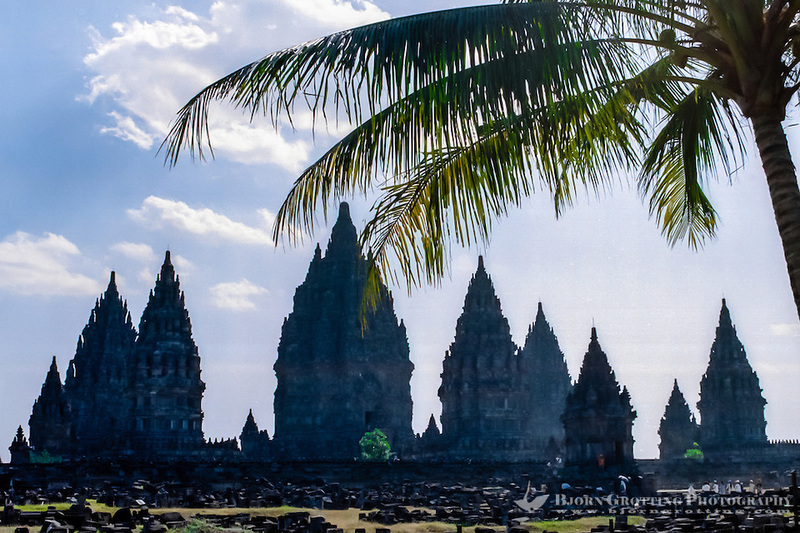 The temples were constructed between the eighth century and the ninth century A.D. Prambanan, the name of the complex of these temples, is a beautiful and fertile region. 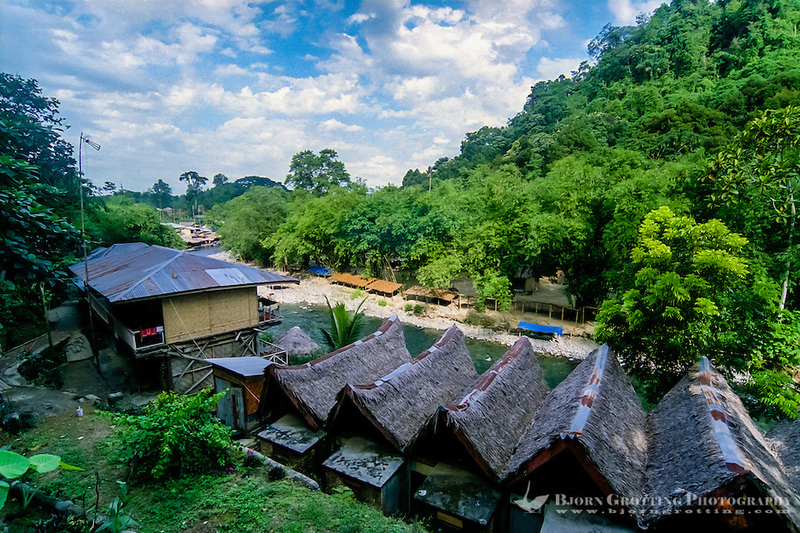 (Guest blog) I just came from four days at BUKIT LAWANG near GUNUNG LEUSER NP in Sumatra…Such an amazing place and it’s really tragic the way that the town has yet to recover from the 2003 flood. It needs only one thing – and that’s tourists. Pre Nov.2003 Bukit Lawang was an absolute oasis for travelers to northern Sumatra and we made up a HUGE part of the local economy.